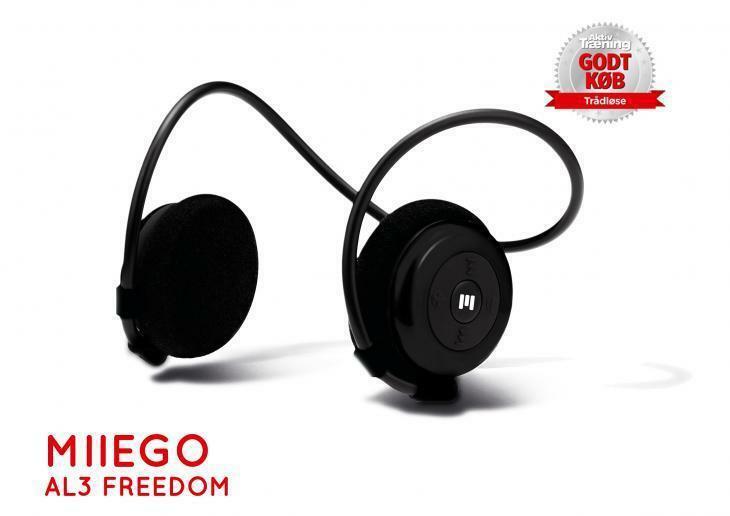 MIIEGO | MIIEGO® AL3 FREEDOM - "BEST BUY" PRODUCT AWARD in SCANDINAVIA! MIIEGO® AL3 FREEDOM – “BEST BUY” PRODUCT AWARD in SCANDINAVIA! AL3 FREEDOM by MIIEGO® has just won an award as best buy “Godt Køb” in the Sport Magazine Aktiv Træning (January 2016), which is published and sold in Denmark, Norway and Sweden. The sport magazine did a BIG test, where they tested a large number of sport headphones, and AL3 FREEDOM won the award in the category Wireless Headphones for Sport. Some of the highlights mentioned about the product were: “Brilliant Fit and Controls”, “Very cler and detailed Sound”and “Impressive for the price”.